Deciding whether to provide paper towels or electric hand dryers in your company restrooms is an important decision. There are several considerations, including how much each will cost, environmental effects, required maintenance and hygienic concerns. Both paper towels and dryers have advantages and disadvantages, so consider the following information carefully when determining which option is best for your business. While paper towel dispensers are cheaper than electric hand dryers and require little to no electricity, they actually cost more over time because of the ongoing expense of refilling paper towels. This electric paper towel dispenser has a sensor which detects motion. Hand dryers require less maintenance than paper towel dispensers, which must constantly be refilled. However, in the event that a machine breaks, the expense of repairing hand dryers is greater that the cost of fixing paper towel dispensers. Some people prefer hand dryers because they believe it's the more environmentally-conscious option. However, there are many people who like paper towels because they don't have to wait for their hands to dry. 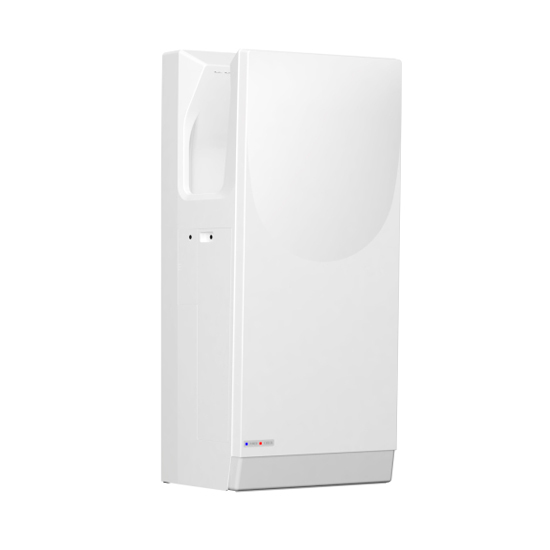 Since there's absolutely no contact with hands, Hand Dryer usage is sanitary and because no paper waste is generated it offers the added benefit of keeping the washroom environment cleaner and tidier. 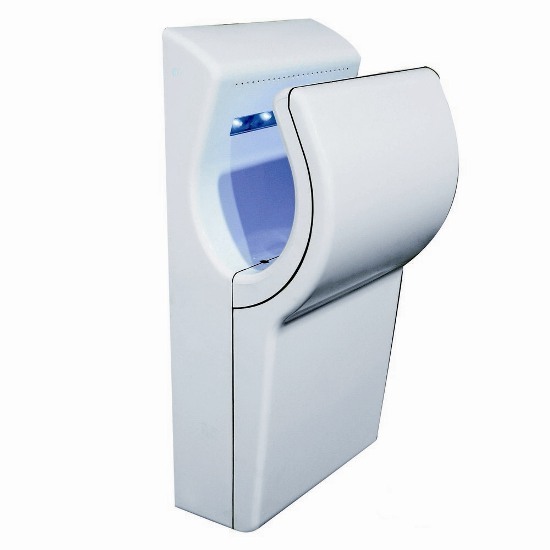 For restricted areas such as sanitary sector, food and pharmaceutical industries, Hand Dryers counts on a Sanitary Protocol that assures a safe operation for highly controlled environments, where traditional hand dryers are not allowed. In reality, neither option is good for the environment. If possible, use the excess water to fix up your hair or let your hands dry naturally. Otherwise, electric hand dryers have a slight advantage because they can run on green power and they are recycled. There is also more hope for greener hand dryers in the future. Over the last 60 years or so the technology of electric hand dryers had not changed. But recent developments from brands like Dyson, Xlerator, Bobrick, World Dryer, Mitsubishi, Oryth taking the heating element out and reducing drying time to 10 seconds instead of 30 or 40 seconds.